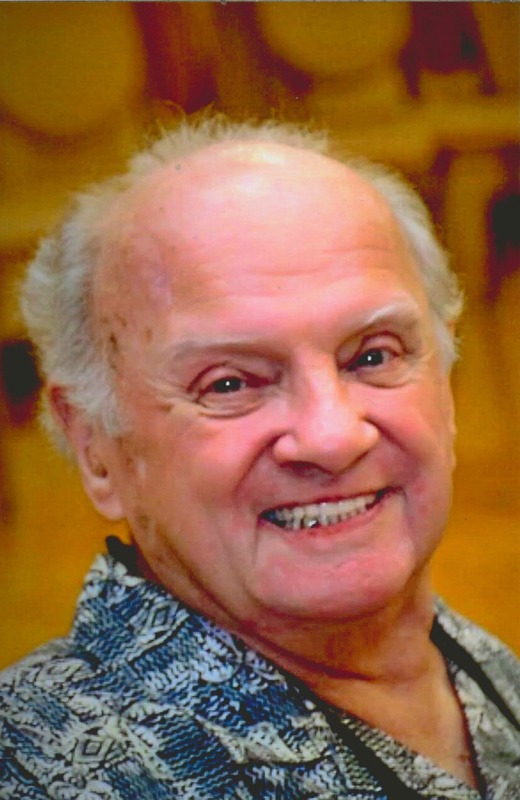 Peter E. Pinsonneault age 83, husband of Esther Lever Pinsonneault, passed away after a brief illness and into the arms of his Lord on Wednesday, July 20th in Mesa, Arizona. Peter was born in Bennington on July 1, 1933 to Edward and Alice Pinsonneault. Survivors include his wife of 60 years, Esther; children: Dan (Glenda), and Tim (Teresa) of Mesa, AZ, and Judy Pinsonneault of Veneta Oregon, many grandchildren and great-grandchildren as well as numerous nieces and nephews in VT and all over the US. Peter was predeceased by his brothers Edward, Raymond and Hector. Friends and family gathered Friday, July 22nd at the Bunker’s University Chapel in Mesa, Arizona to celebrate the life of Peter. Tim & Jean Pinsonneault SR. Heaven received another angel. Sorry for your loss. Even though we are at the other end of the country, if there’s anything we can do just ask. GOD BLESS. We spent a short time getting to know Pete but that’s all it took to realize what a good man he was. God’s blessing to the family. My deepest condolences to the Pinsonneault family, may you find comfort in prayer and the beautiful words of Isaiah 25:8 where God promises us that He will soon eliminate all death and suffering.